The quickest way to get your child off the couch and away from the iPad and video games! We have never met a kid that didn’t love hula hoops! And we believe hula hooping brings families together. Although one of our favorite mottos is that hula hooping is not just for children, we know that kids love hooping too! We make high quality, durable hoops that are much better than anything you will find at your local toy store. We don’t think of our child hula hoop as a toy. 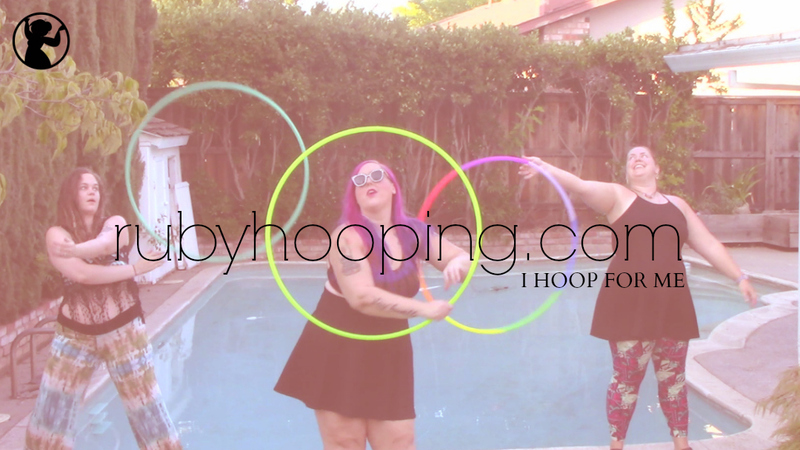 Our hoops are awesome for playtime, but they can also be used for exercise and dance! In fact, many of our customers love getting a hoop for themselves as well as their children so that the whole family can have fun exercising together! That is why we started offering a great deal on parent/child hula hoop sets, which you can locate the listing for here. These hoops are available in all of the same vibrant colors as our Adult Hoops. 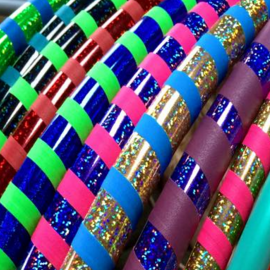 To see pictures of all of our available colors or to order a custom child hoop, check out Custom Hoops! I bought a child size hoop for my niece for Christmas she absolutely loved the tie dye design. The seller was awesome, listened to my requests, reasonable prices and fast shipment. A+ on customer satisfaction.